We take the time to get to know our athletes and their goals. Whether your goals are to complete a race, make the podium, qualify for a specific race, or even win a race, Revolutions can help. We recognize that every athlete is different and has different needs. We believe in creating a unique plan based on an athlete’s individual strengths, weaknesses and training availability. We believe that constant communication is essential and feedback from our athletes is a vital ingredient to developing a training plan that will succeed in taking you to that next level. © 2009. 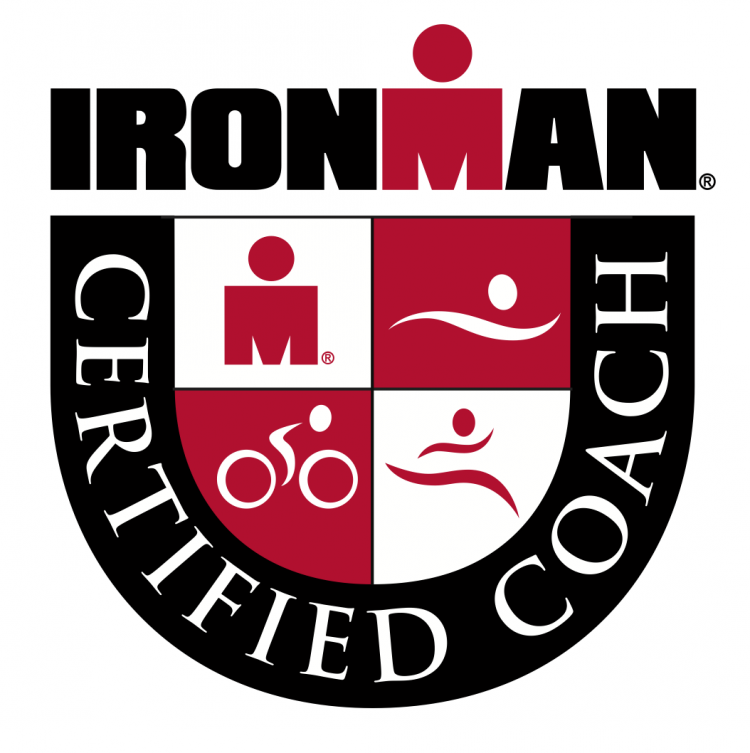 Revolutions: Triathlon Coaching LLC. All rights reserved.